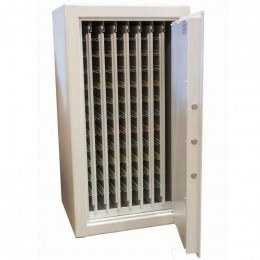 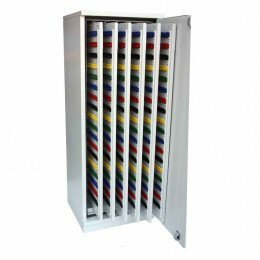 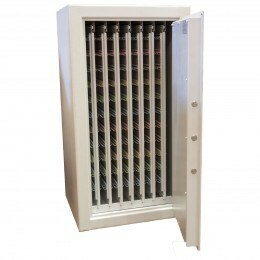 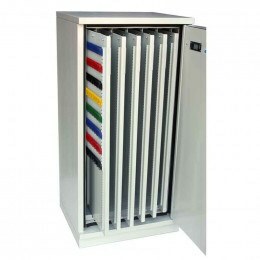 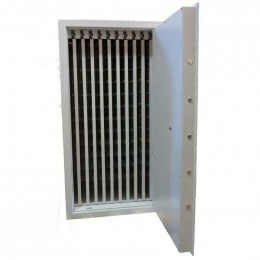 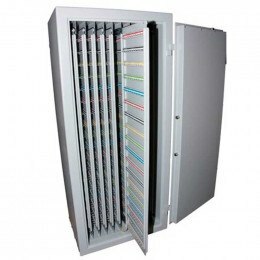 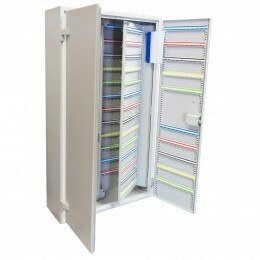 Large Capacity Floor Standing Key Storage for the Property and Vehicle Sectors. 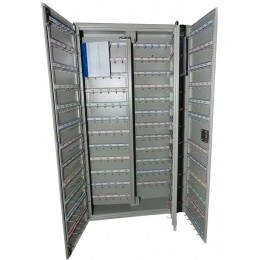 Large capacity security key storage for storing from 300 to 500 bunches of keys and padlocks or from 950 to over 3000 for single keys. 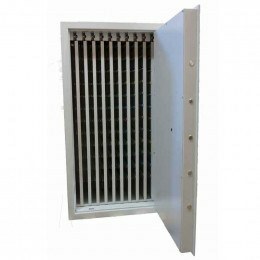 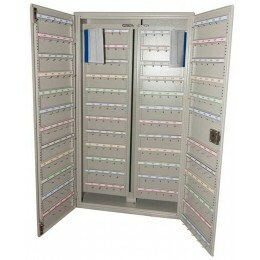 Some available with mechanical push button locks with or without a key override. 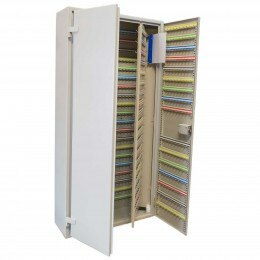 Large Floor Standing Key Storage Cabinets by Securikey and KeySecure. 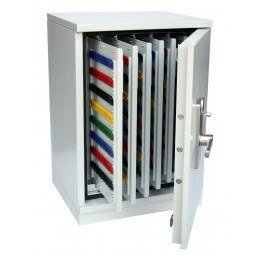 Extra secure cabinets with high security key locks too.